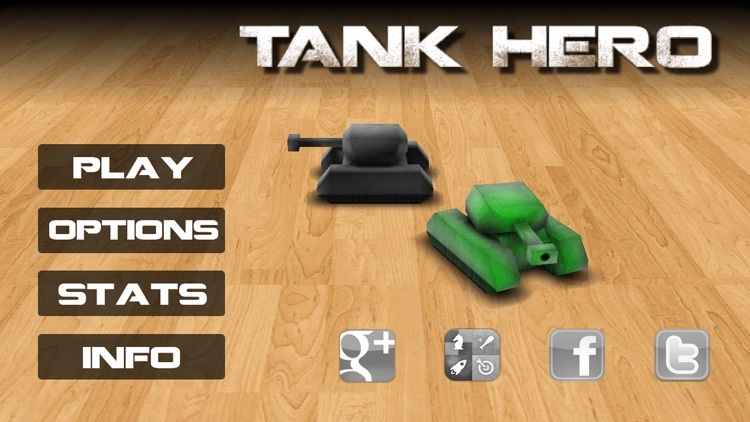 Tank Hero by Clapfoot Inc. 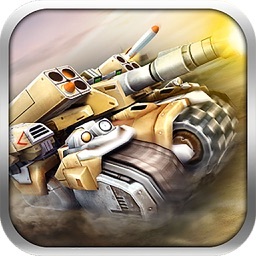 Played by over 10 million users around the world, Tank Hero is now available for iOS devices with new and improved graphics and gameplay. 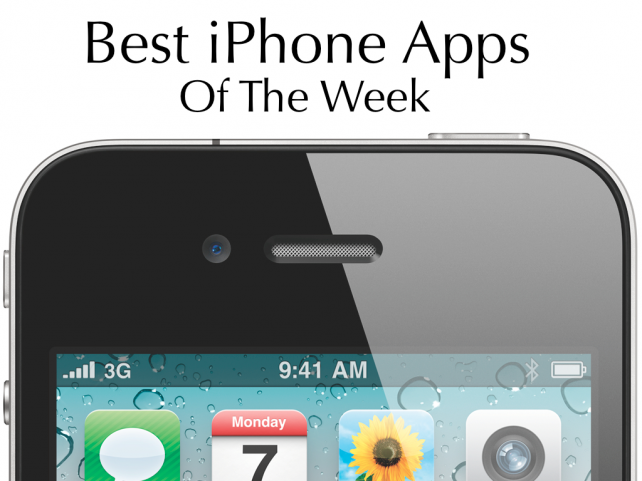 Days before WWDC hits, Apple itself has the best iPhone app of the week. 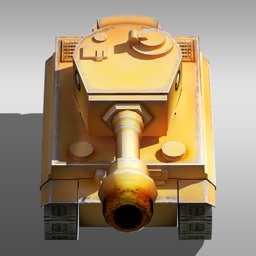 Which one is it? 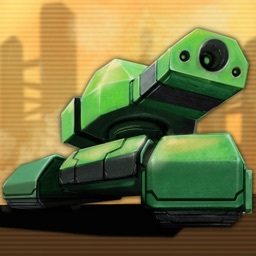 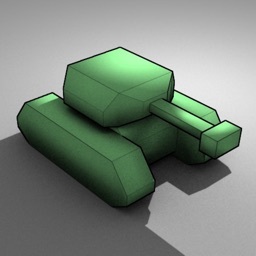 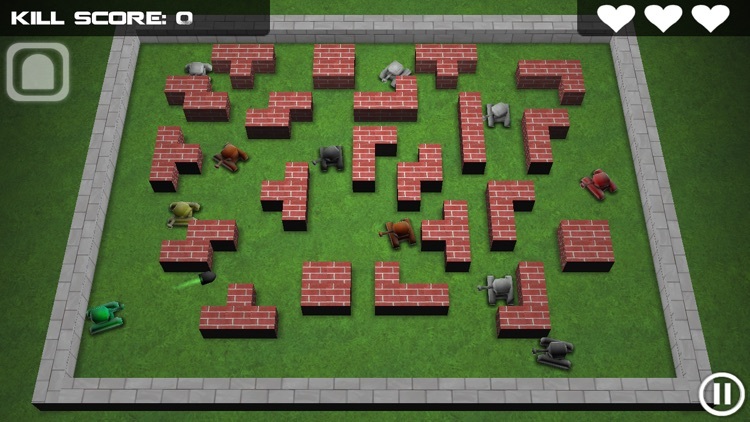 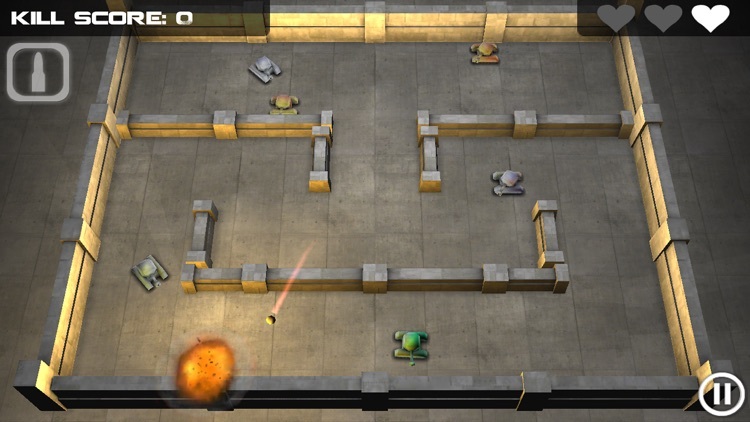 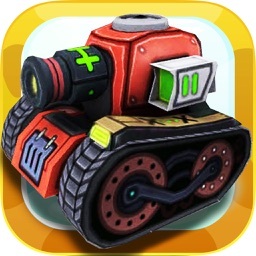 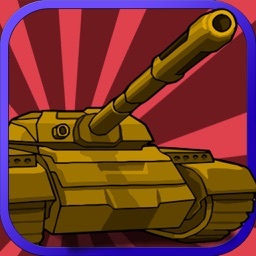 If you enjoy fast-paced arcade shooters, check out Tank Hero. 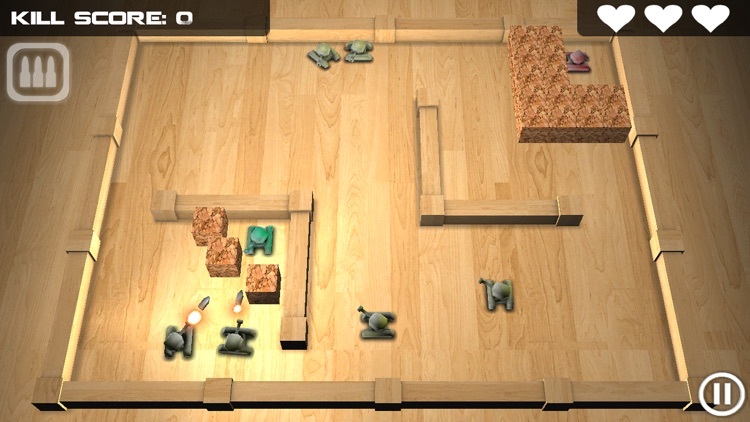 The popular Android Game is now available for the iPhone. 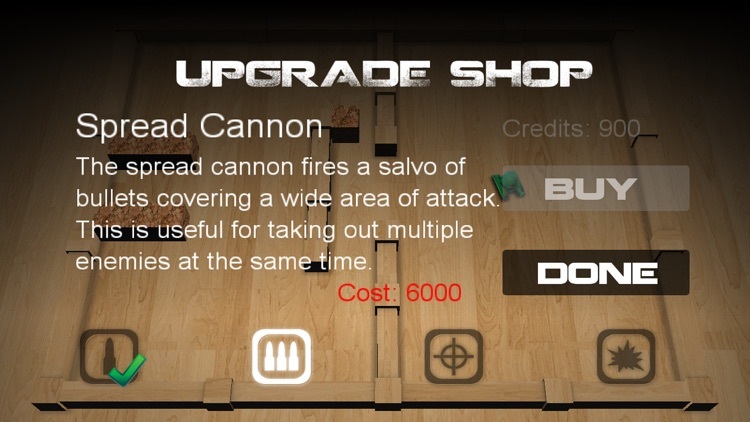 It isn't a cakewalk, however, with over 80 levels available.